Calling it a “massive and unprecedented intrusion,” the Justice Department covertly collected two months of telephone records from reporters and editors at the Associated Press, CNN reports. The records came from the work and person phone numbers reporters and other at the AP. 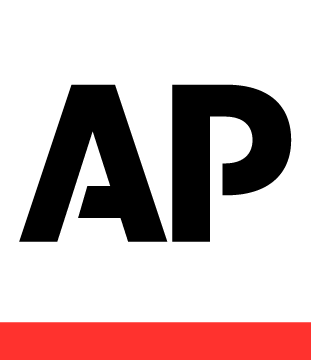 It’s uncertain what officials are looking for, but one theory is that investigators are interested in an AP story about a foiled terror plot, the AP wrote. Even members of Congress were dumbfounded.